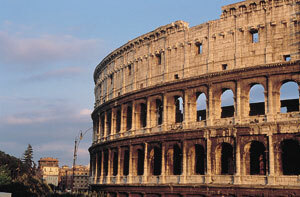 ROME is a city where the realities of the past and the present live together completely integrated. It has been the capital of the emperors the popes, and the kings. It is one of the greatest centres of the Classical, Renaissance, and Baroque art.